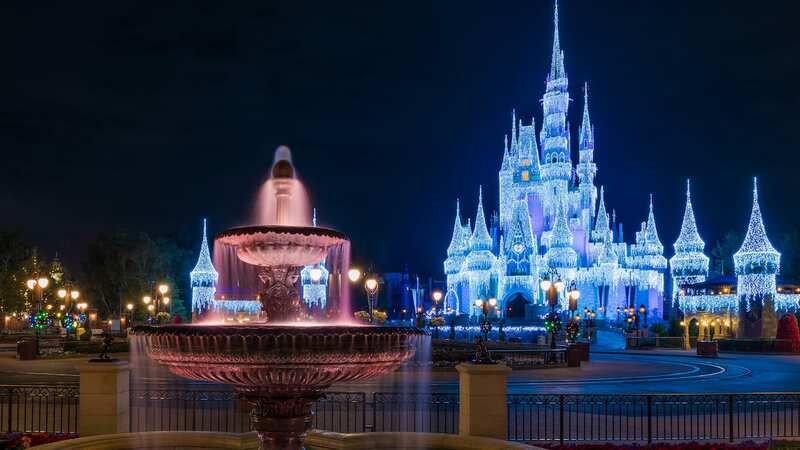 Are you planning a visit to Walt Disney World Resort for the holidays? 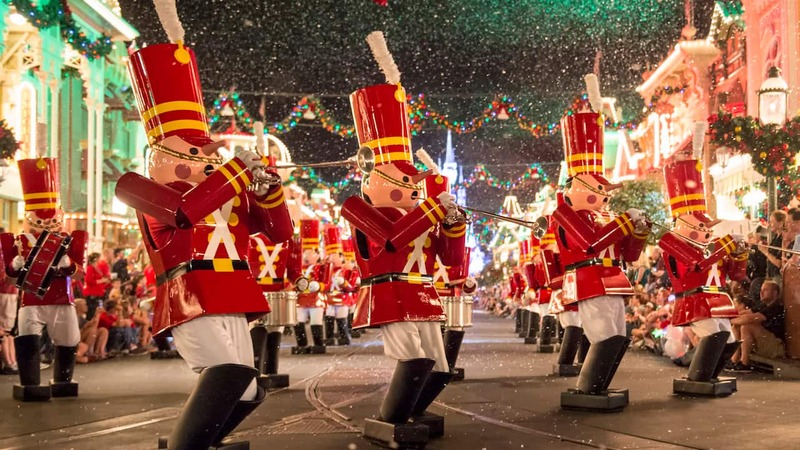 Mickey’s Very Merry Christmas Party at Magic Kingdom Park is an absolute must-do event during the holiday season. 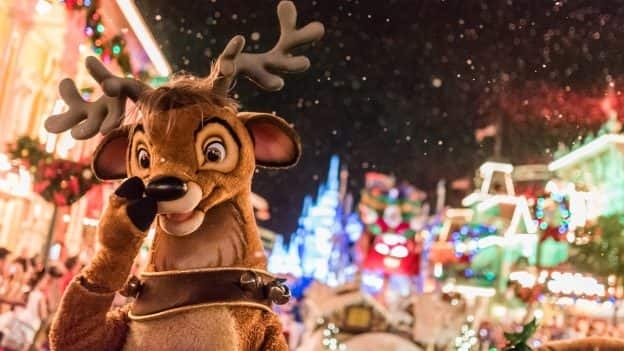 This in-park party celebrates the season with lovely decor, glittering holiday lights, special photo opportunities, snow on Main Street, U.S.A., and entertainment you have to see to believe! 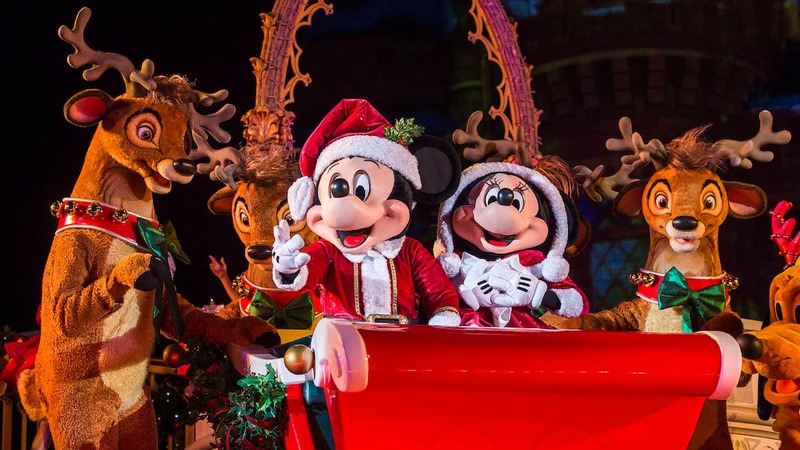 Mickey’s Very Merry Christmas Party, which requires a special ticket to attend, will be held on the following nights: November 8, 9, 12, 13, 15, 16, 25, 27, 29 and 30; and December 2, 4, 6, 7, 9, 11, 13, 14, 16, 18, 20 and 21. Party fun takes place from 7 p.m.-midnight. So, if this party starts at 7pm and guests don’t want to be included in this event, do you have to leave by 7pm?? How does Disney keep track of who is there for the day at Magic Kingdom vs. the Very Merry Christmas party?? Hello, Is parking cost still $20 even though it’s a night event? or does the price drop/become free? 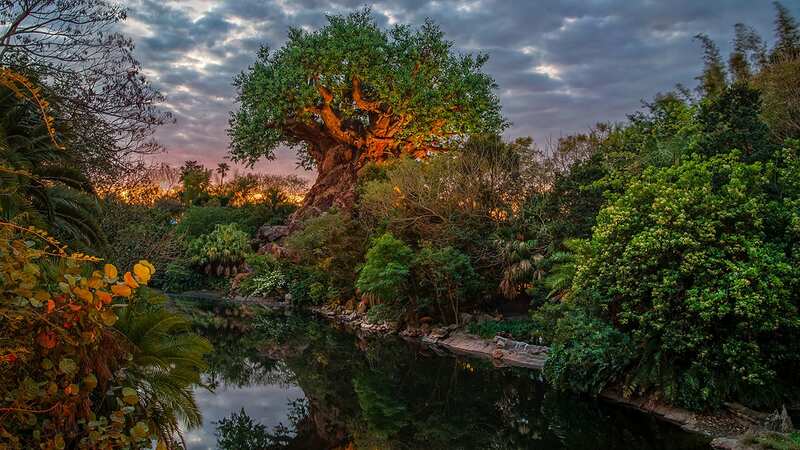 Any perks for dvc members? How about Nick Wilde and Judy Hopps? Christmas has been the ONLY TIME Zootopia fans could meet them in the past!!! On the Disney site it says “dozens” of attractions will be open for you to enjoy. ..but then only lists like 5 rides. Any idea what will be open to ride. My kids are older and they dont care about parades but would love a late night at the park riding rides. I have been to the xmas part a fee times. As for tickets this is how it works. You have to buy a special event ticket to get into the xmas party. You do not require a ticket to the park if you are just going to the xmas party. You just require the special event ticket. If you do have a lark ticket then you can go to the park in the day time before the xmas party. Otherwise if you dont have a park ticket then you can go to the park at 6pm and get in for the party. I wouldn’t recommend a park ticket for that day as you will still have to buy a special event ticket. I would just do a resort day and go to the party in the evening. Please can you tell us which characters will be available to meet this year? When will they announce the Very Merry Christmas merch? I too would like to know if the pretzels will be back. Not only were they amazing but they were a nice change from the constant barrage of sweets! Hello! Will you have savory options like the pretzels you had last year, too, or is it going back to just cookies and hot cocoa? Can’t wait! 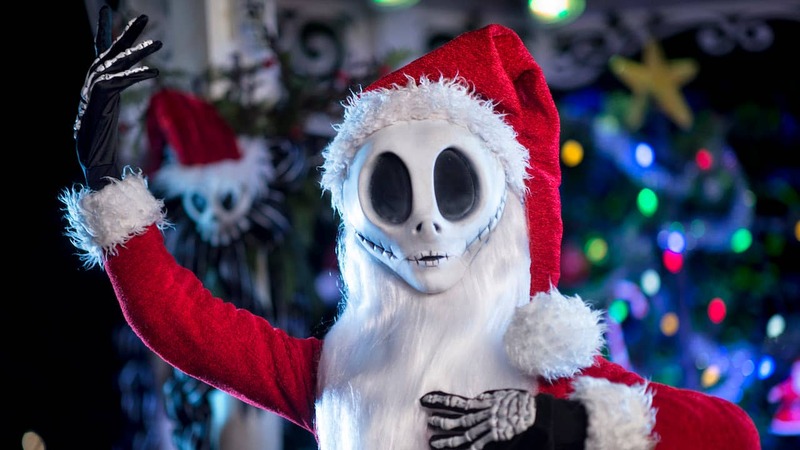 Will Mickey’s Very Merry Christmas Party offer new experiences for 2018, like Mickey’s Not So Scary Halloween Party did? 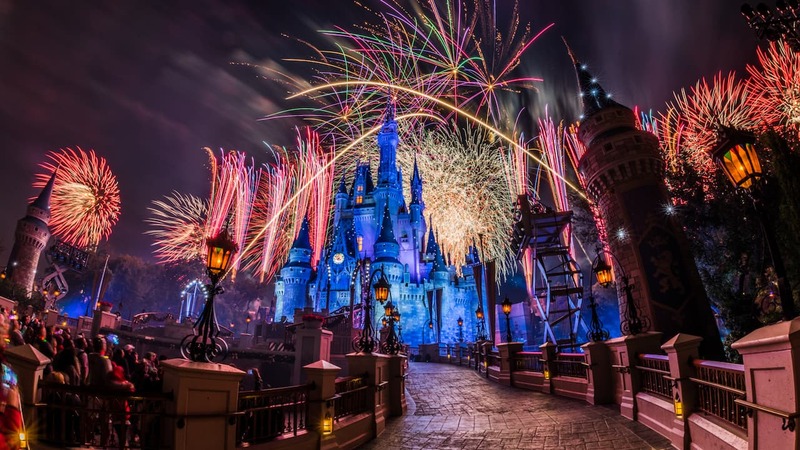 Do you need admission to Magic Kingdom in order to get a Christmas Party ticket? Very Merry is an after-hours party that requires a party-specific ticket. If you’d like to visit Magic Kingdom earlier in the day, that’s the only scenario that would require a Magic Kingdom park ticket. Any chance that dvc will be able to get in at 2pm?